Macs might be safer from viruses and malware, but not from ads, adware, popups, and cookies that help advertisers retarget ads at you wherever you go. Digital adverts are everywhere. The more time you spend online, the more you will see, even embedded in apps and Facebook messenger. Hence the movement away letting companies throw ads at people. Millions are turning to tried-and-tested ways to switch off ads within browsers, which we will cover in this article, and software, so we will take a look at some of the best Mac ad blocking options. Why block ads on Mac? Blocking ads don't just improve your browsing experience. It could also prevent malware and other viruses from gaining a foothold in your Mac. Cybercriminals are getting smarter. They need to find clever ways to steal data, find your payment details, passwords, and sell or make use of this online. It is worth installing anti-virus to add another layer of protection to your Mac. Run regular scans. And to ensure nothing is lurking behind the scenes that could cause problems, use a powerful malware scanning tool, such as CleanMyMac X that digs up and deletes thousands of threats. Get your Mac running as good as new, free from adware, cookies and plugins that could drive annoying ads and popups your way. Now, onto the issue of finding the most suitable solutions for blocking ads. Firstly, for those that use Safari on macOS, you can disable popups and unwanted ads in the Security tab of Safari preferences. 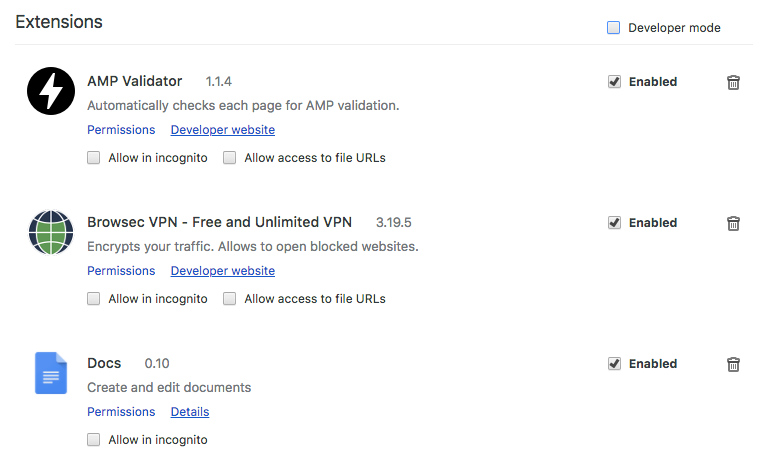 Each is a box you can tick, to ensure that Safari does all it can to prevent popups and any Fraudulent Website Warnings. These are ads that use phishing techniques to make you think you need to download something from Apple or other legitimate software companies. We will outline ways to remove these nasty pieces of software further down this article. Another way to remove popups in Safari is to check Extensions. You should find this menu option in the same place, and should have the same option to remove any browser extensions that you don't want or need. You should recognize every extension, because at one point you would have had to agree to download and install (Safari doesn't let it happen any other way); malware and other viruses hide in other places across your Mac, so they are unlikely to appear with other browser extensions. When you are browsing the web, and a popup appears, Apple recommends going to a new browser tab and closing the original. Interacting with a popup could cause you to click through to it or accidentally download malicious software. Many popups are legitimate adverts; however, some are there to trick people, with ‘close’ buttons that send web visitors through to the link, with some of them ending up in rough neighbourhood of the web. Always make sure you are using the most up-to-date version of Chrome. Security updates prevent some of the latest viruses and cyber threats, making it always worthwhile to click "yes" to an update. On the Apple menu bar, click Chrome > Preferences. Settings: Scroll down to Advanced Settings, and within this, click to Reset browser settings. A box will appear: Click Reset. Now everything that was causing popups and unwanted ads to appear, including software that uses phishing tactics and browser extensions that are a cover for malware, should be removed. Make sure you are using the latest version of Firefox. Preventing the latest cyber threats is one of the main reasons software companies insist on so many updates. Go to the Apple menu bar, click Tools. This takes you to the Add-ons manager page. In the left-hand side pane, you will find Extensions. If you find anything suspicious or that you don't need anymore, click Remove. You can also find these same options within the latest version of Firefox, within a series of menu options in the top right hand of your browser, below the tabs. To rest Firefox, go to Help and select Troubleshooting Information. In this page, you will find Reset Firefox to its default state. Click Reset Firefox. With that done, all add-ons and extensions will be automatically removed, which should remove a lot of the problems caused by unwanted ads and popups. How to remove ads on Mac? If, after taking those steps, you are still seeing unwanted ads, you may need to use ad blocking software to prevent anything else getting through. ‘Recommended updates’ and other indicators that you need a certain piece of seemingly legitimate software. Many people download these pieces of adware without realising. Some of the most common include VSearch, Conduit, Genieo, GoPhoto, Jollywallet, Savekeep, MacShop, Yontoo, Shopper Helper Pro, Slick Savings, PallMall, and Awesome Screenshot. These malicious pieces of tech are bundled into other seemingly legitimate downloads or email attachments, even social media images and videos, and once you've clicked accept, most anti-virus programs believe they're approved by the Mac user. One of the most effective ways to remove these is to run an antivirus scan. However, if you’ve clicked accept when something like this has been downloaded, then you need to save your Mac from the threat. Get CleanMyMac X to scan your Mac for adware and all other types of malware. 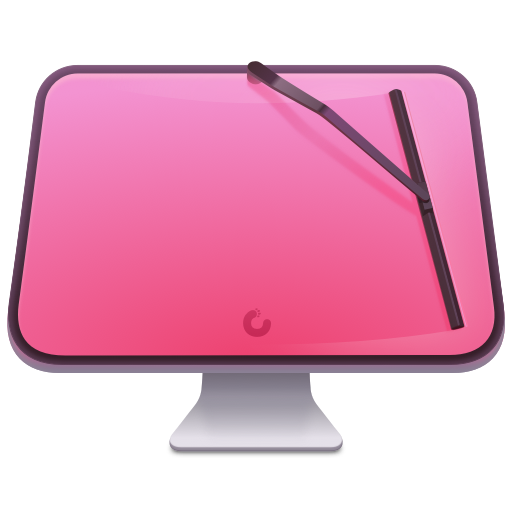 Download CleanMyMac X and launch the app. 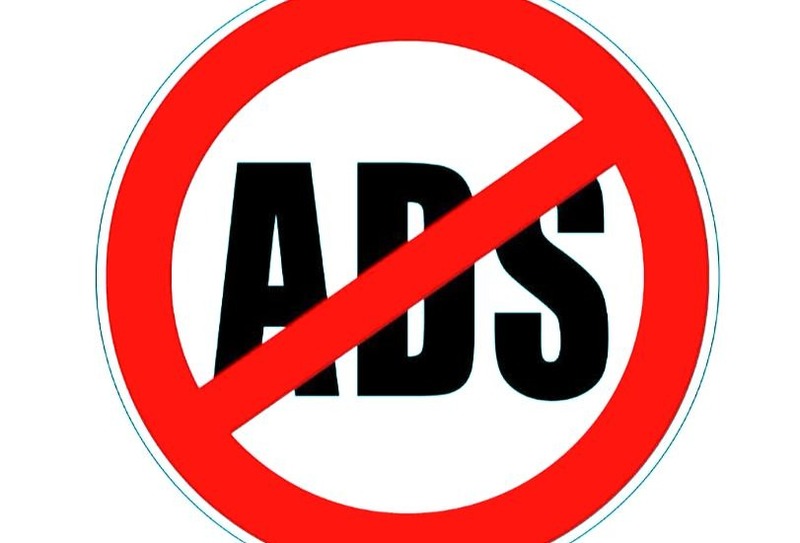 You may also want to download ad blocking software, so here are a few that are recommended. #1: AdBlock Plus (ABP) is a popular option to block ads in Safari, Chrome and Firefox. It comes with custom filters, including a “non-intrusive advertising” whitelist, so you can keep helping media and websites you like while not seeing ads and popups you don’t. #2: AdBlock - not related to ABP - has Safari, Chrome and Opera options. Ads are blocked from known adservers and you can add others to your blacklist, while maintaining a whitelist, similar to ABP. #3: AdBlocker Ultimate comes with Chrome, Firefox, Safari, Opera, and is proud to have taken no money from media companies and blocks everything it possibly can. AdBlocker Ultimate also blocks known malware, adware, and tracking domains. There are, of course, dozens more options for how to remove ads on Mac. Safe to say, your browser should be ad, popup and malware free if you take the steps outlined in this article.